Despite a short week at sales, the Wii U still registered a thundering presence in the US. Nintendo’s North America boss Reggie Fils-Aime recently spoke to CNET about selling 1.2 million hardware units in North America last week, 400,000 of those being Wii Us. 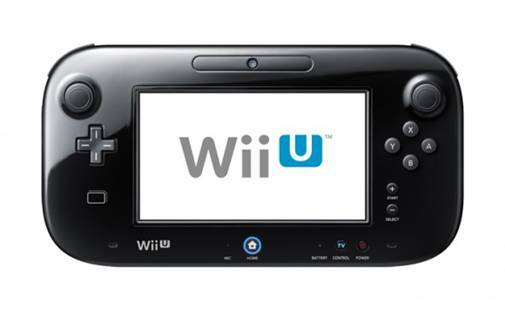 It turns out the actual numbers, including for the Wii U which went on sale on November 18th, are higher. According to NPD, despite only 7 days of sales, the Wii U sold more than 425,000 units with 3DS notching up 540,000 units sold, the Wii selling 420,000 units and the Nintendo DS putting up another 370,000 units on the board. This lead to more than 1.75 million units of hardware sold in the US alone. The software side looked similarly bright, with New Super Mario Bros U selling more than 243,000 units, with a console attach rate of almost 60 percent.